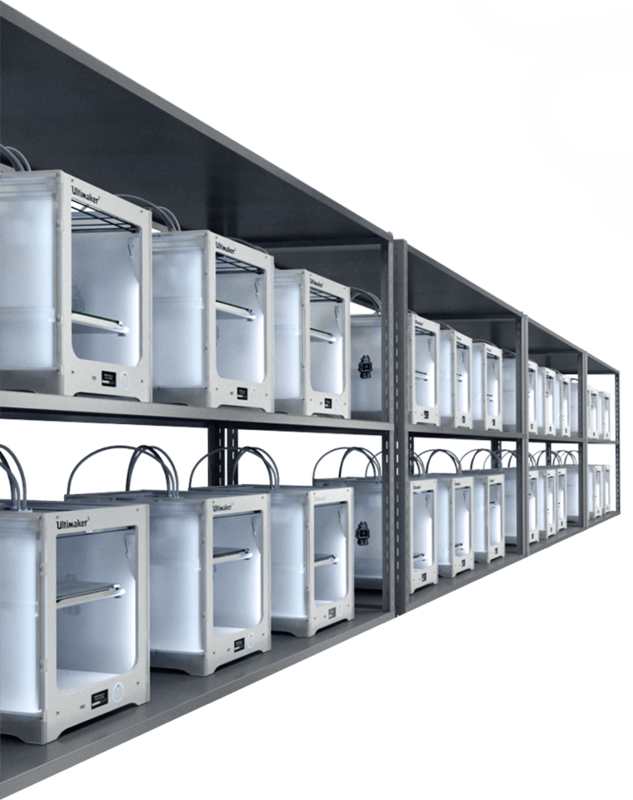 To reduce time to market of the Ultimaker 3 & 3 Extended, Ultimaker set up a print farm of around 20 Ultimaker 3 machines to 3D print the improved reel holders with a new, improved design. 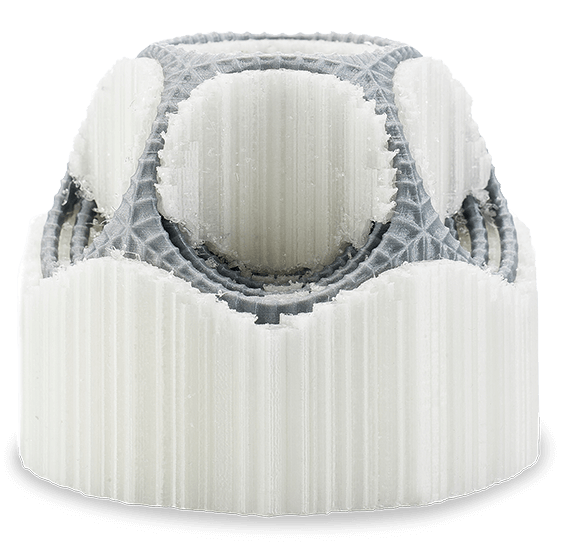 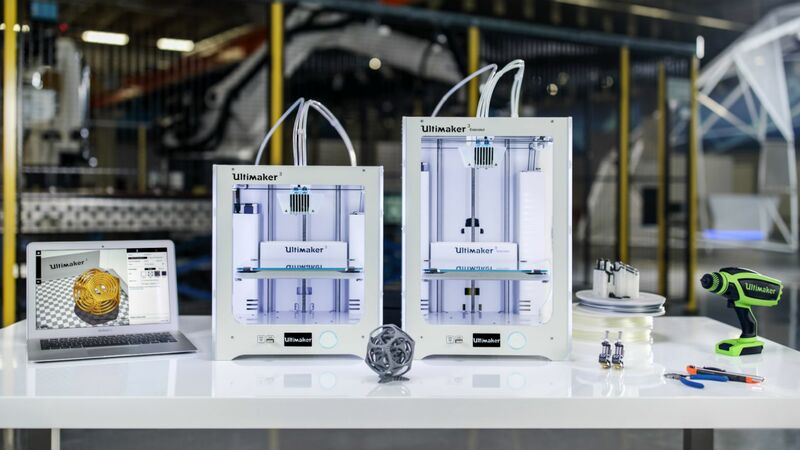 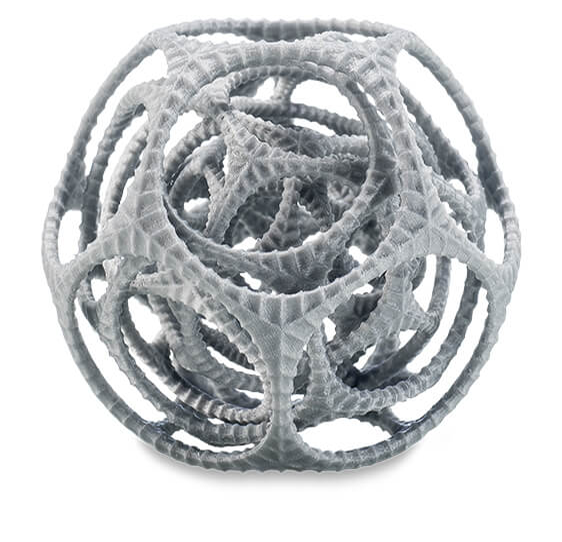 Used as an additive manufacturing system, the first Ultimaker 3 printers proved to be production-ready, reliable, and able to deliver results. 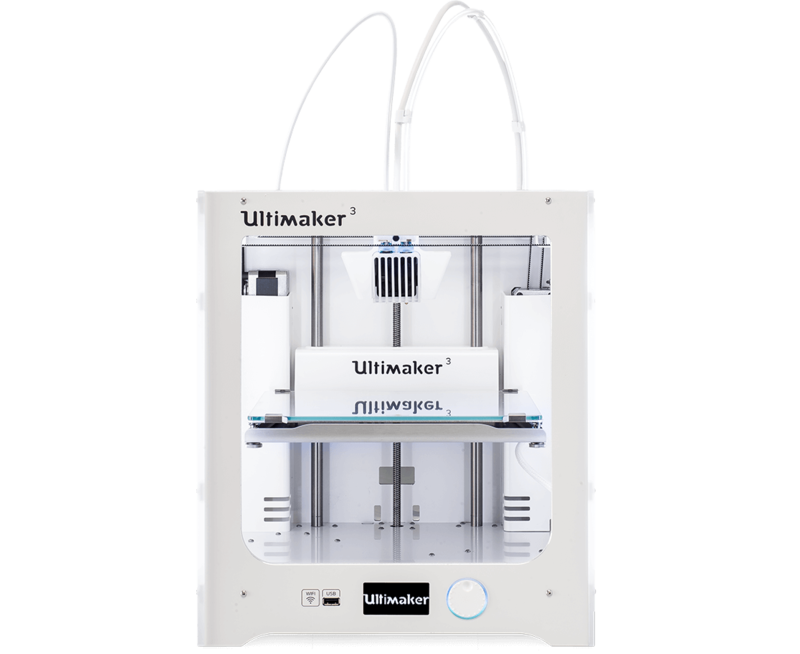 This is one example of Ultimaker 3's reliability.